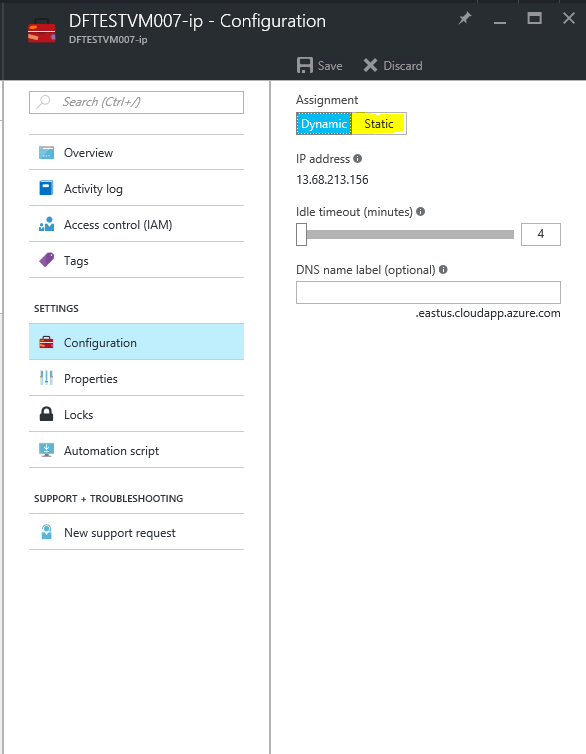 In azure all the IP address assignments are dynamic by default. Which means IP addresses can change in restart. 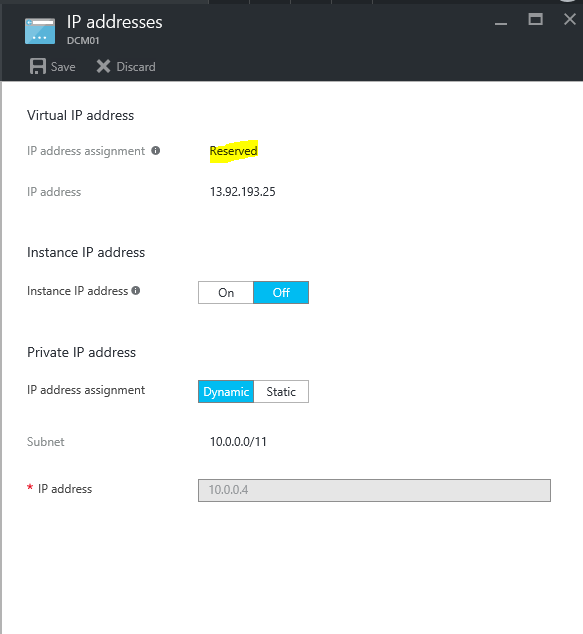 There are 2 methods you can use to assign IP address to a VM in azure. its dynamic and static. Why we need static IP addresses ? 1) Application requirements – sometime applications need to connect with fixed IP address. For example, if it’s a database VM it’s important to have static IP address so application settings always can refer to that. 2) Security – when VM uses static IP addresses we can create firewall rules easily. So there is more control over traffic flow as well. 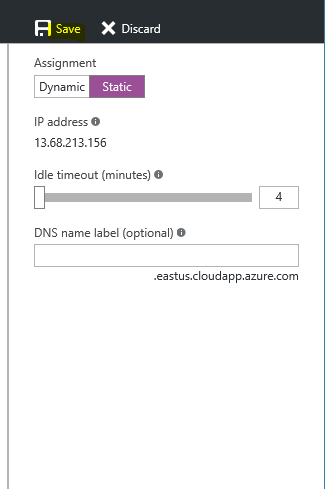 In azure, static IP address (public) is count as a service so there will be addition charge for it. 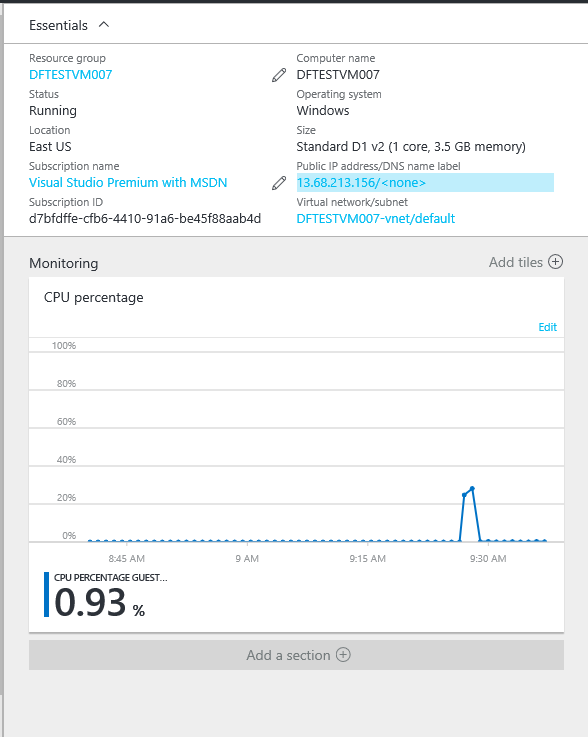 In azure there is 2 methods to deploy and manage a VM. 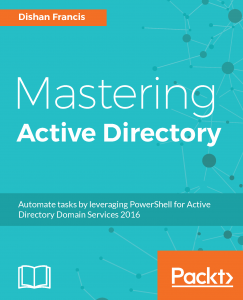 Assigning a static IP address (public) is different for these 2 methods. In this blog post I am going to demonstrate how to do it using both modes. Before we start need to make sure following prerequisites are in place. In my demo I got a classic virtual machine running and it’s got dynamic public IP address assigned. In demo I am going to show how we can make it as reserved IP address. 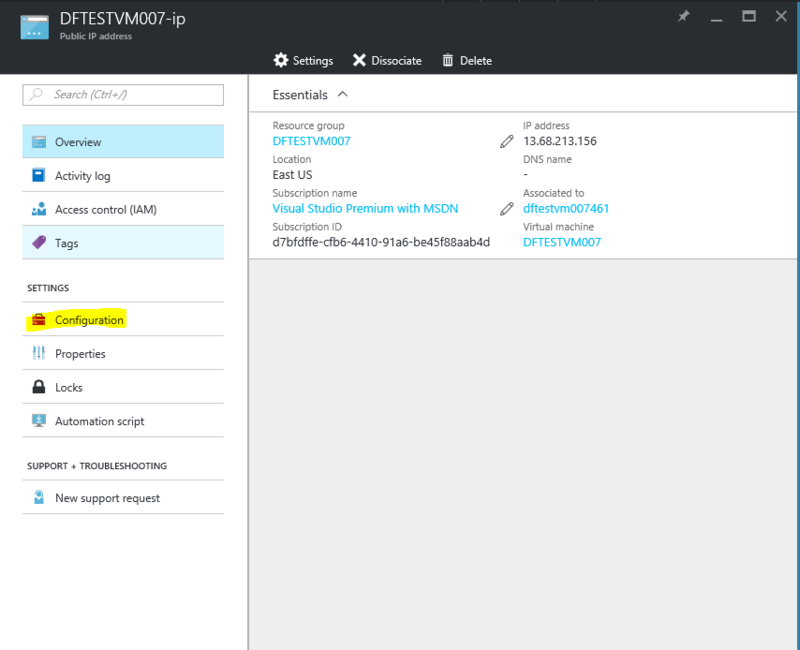 4) Then type New-AzureReservedIP –ReservedIPName DCM01ReservedIP –Location "East US" -ServiceName DCM01 – in the command DCM01ReservedIP is the name for the reserved IP address and Location define the location of the IP address ( can be US, Europe etc.). 5) Now it’s done and when I go to DCM01 VM now its shows the IP address as reserved. 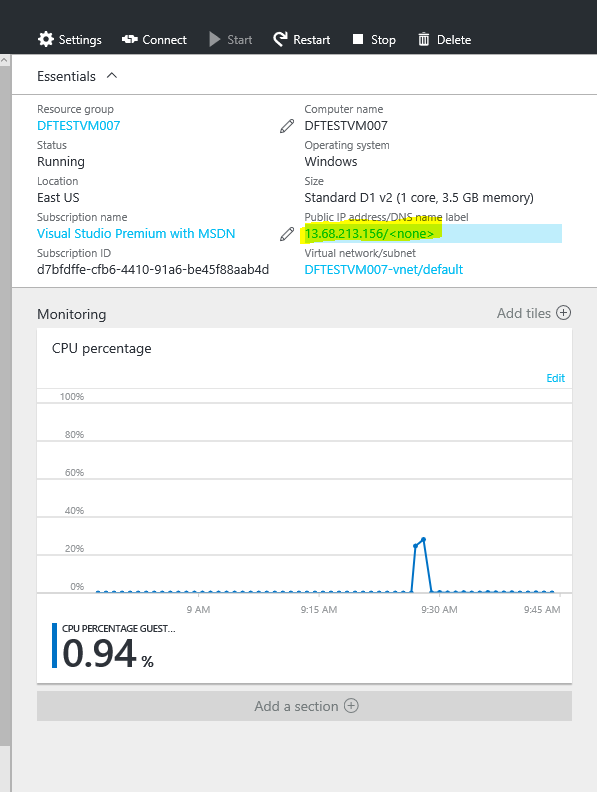 In the resource manager I have a VM running and the public address by default. I need to change it to static. 4) It will then list down the public IP configuration, as can see by default its dynamic to set it to static need to click on static option and click on save. This will make the IP address static.